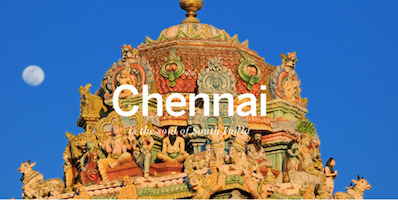 Recent years have spurred new economic growth in Chennai – from luxury hotels to authentic, boutique restaurants – this Southern City has been called the “soul of India”. As a result, we have found there to be a growing interest for US-focused investment and immigration opportunities for investors and families from this region. D&A has always been proud of the exceptional service offered to residents of Southern India. Our first EB5 cases in India were for residents of the Chennai metropolitan area and we remain proud of the service we offer in the Chennai area. For over seven years D&A has serviced EB5 clients who are resident in Chennai. To date, no EB5 Petition or application filed by D&A for an India Citizen has been denied and no EB5 Regional Centre client has failed to receive the return of their capital when due.